The E & G Auto Plus Service Center has been proudly servicing the Coudersport Area since 2004. We are an Auto Service Plus location which offers you, our customers, some amazing advantages such as warranty on parts and labor as well as great money saving offers. We offer services that include General Maintenance, Repair, Heating and Cooling, Electrical, Transmission, Internal Engine, Towing and much more! Our certified service technicians are dedicated to providing you with the best service available at an affordable price! Call us, stop by or use our handy appointment scheduler to set up an appointment for your vehicle today! Purchase (4) Cooper Tires and get a FREE Alignment! We understand that things do not always go as planned, that's why we carry Repair Assurance on most parts and services. 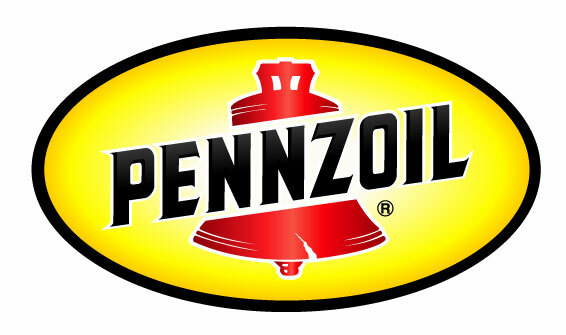 We offer Pennzoil brand oil changes! We are an authorized Auto Service Plus location! 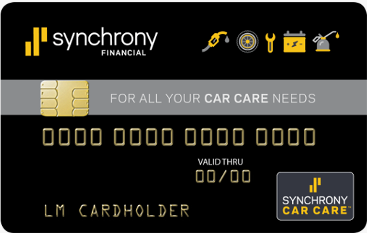 Need help paying for your auto repairs and service?